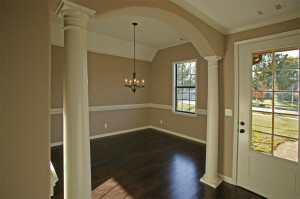 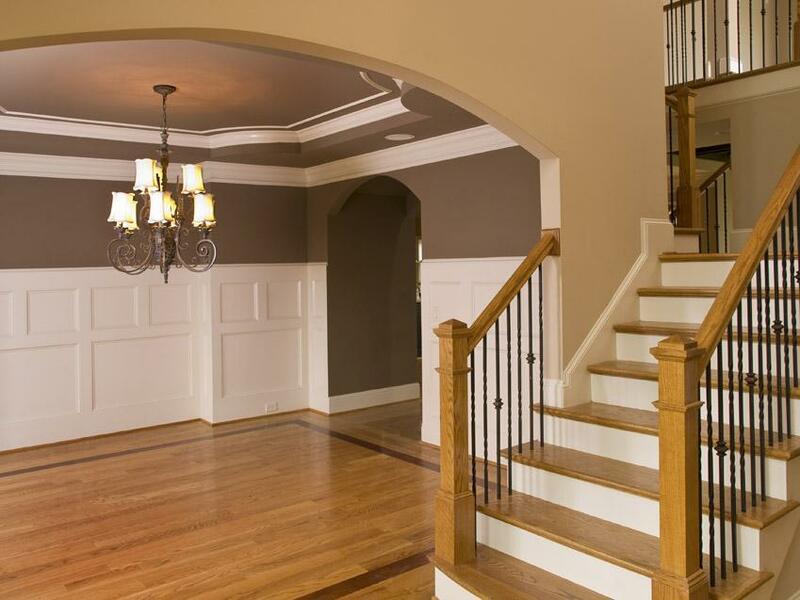 Many beautiful stain options as well as the ability to have your own custom stain mixed. 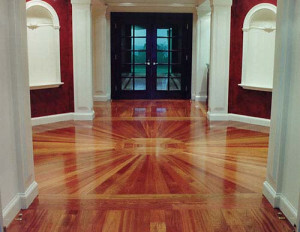 Swedish/Polyurethane/Water based finishing systems available. 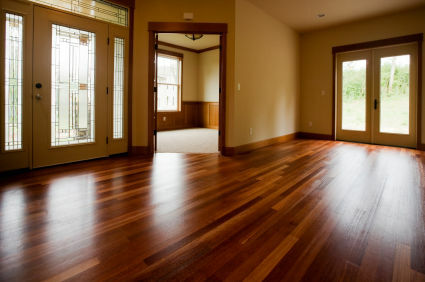 Add additional coats of finish to your existing hardwood floors to remove surface scratches and renew the surface luster. 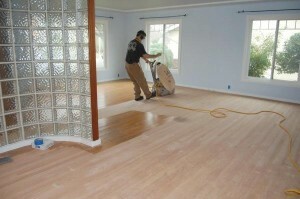 Pre-finished glue down and floating floors. 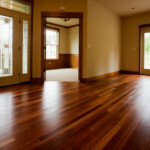 Hourly billed repair of scratches and minor damage to your hardwood floor. 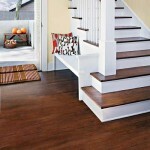 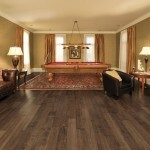 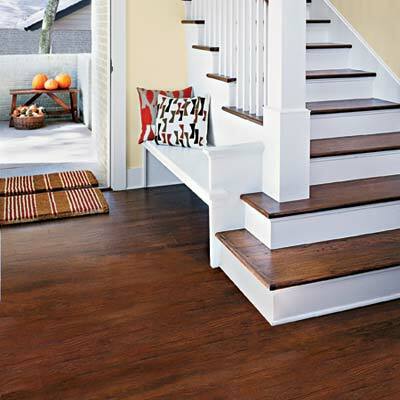 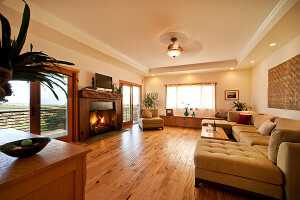 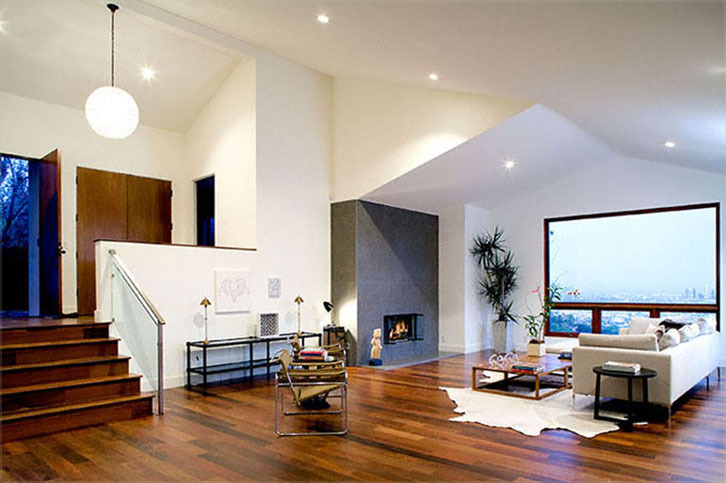 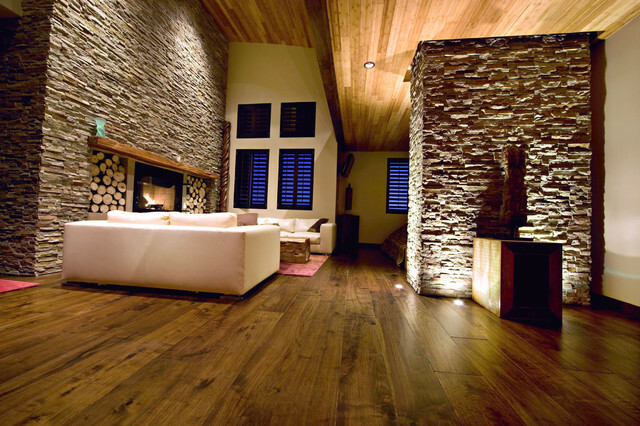 Hardwood Floors Northwest is a family run business that believes in quality over quantity. 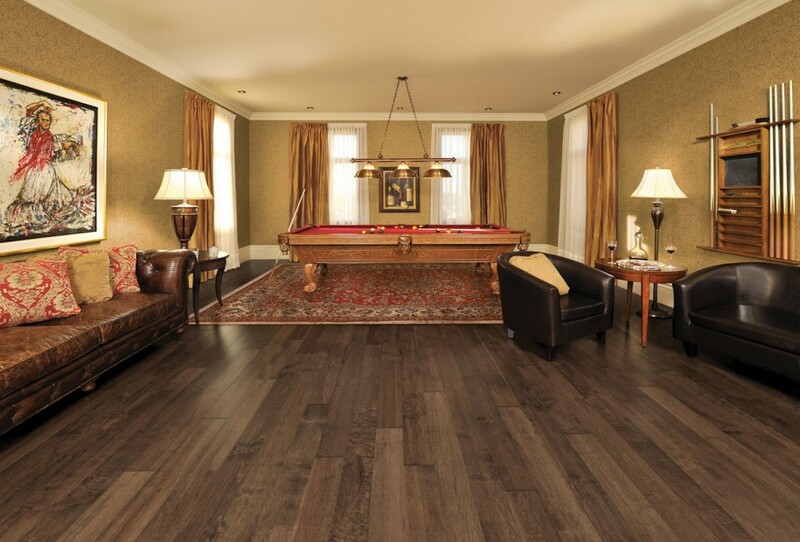 Owner, Michael Long, was born and raised in the Seattle area and has been in the hardwood flooring trade in this region for over 15 years.